The best time to get rid of unwanted junk in and around your home is when you are about to move into a new apartment. At times it can be unnerving to completely get rid of unwanted items in your house piece by piece. However, a move into a new building is a great opportunity to dispose of unnecessary items that crowd in your apartment. You need to sort things by separating the junk from the useful items, get rid of the junk and move into the new place with just the items you need. Here are some tips about junk removal Mendota Heights. It doesn’t matter how much time you have before you want to move, you need to start the organization process now. Begin the sorting; this will help you keep only worthy items instead of having to rush everything when it is time. 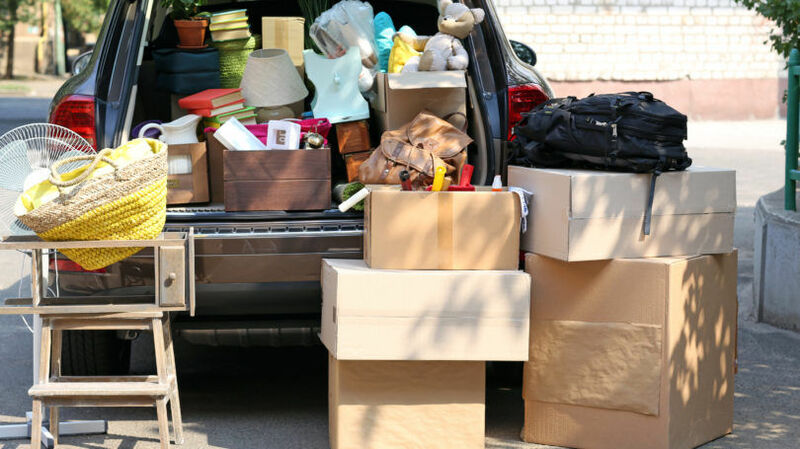 While you might have a packing and organizing formula that works for you, from experience with junk removal Mendota Heights MN, we’ll advise that you use an easy approach. If you’re reducing the items, you will need to identify and sort accordingly, those items to give away or dispose of. Make your decision based on how important each item is to you before concluding whether they are worth keeping or not. Also, label your boxes in accordance with the room you’re packing them for. Of course, it is not easy to finally say goodbye to some possessions that have become part of you. But you need to make the hard decision to let go of them especially if they are not that useful anymore. It’s understandable that you may be sentimentally attached to some items based on how and when you received them. However, if your only reason for keeping them is the feeling they bring, you’ve got to be bold to let them go and have less junk to deal with in your new apartment. You’ve been keeping them for a long time, but if it’s been very long since you last read or used them, it is time to get rid of them. Newspapers, magazines, old novels, and journals, etc, can contribute to the load you will have to deal with while moving. You need to trim them down to just the very important ones and donate or dispose of the rest. If you are dilly-dallying on their usefulness in the future, you can just make scans of them, save on your computer and then shred them. You can contact cheap junk removal Mendota Heights for guidance on this. Don’t just sort your items once and relax. Every now and then things get torn, faded and old, and you need to pay attention to anything that’s not really useful. Make it a regular task to remove them before they create another pile around you. Try choosing a day a month to always do this. No matter your present or new location, you can always contact junk removal Mendota Heights for a thorough job in keeping your home free of trash.